Contact Groove Jones - We can help you on your next digital project. Groove Jones was formed to fill the void in the marketplace for intelligent, sophisticated and interactive technologies for XR – Extended Reality platforms. XR includes Augmented Reality (AR), Mixed Reality (MR) and Virtual Reality (VR). 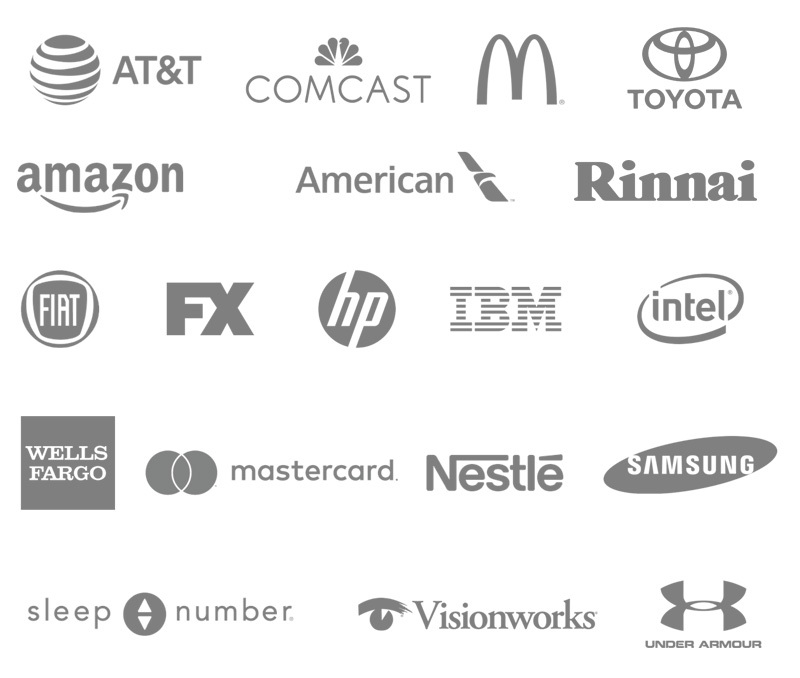 Our team has the most extensive experience working with Brands and Agencies. Just look at the brands we have worked with. Tell us about your project idea or just say hello. Whether you’ve got a big idea or need some inspiration with an AR, VR, mobile or interactive project, we are here to help you along the way. Looking to license some of our GrooveTech? Feel free to reach out. From concept to creation, let us inspire you. Please get back to me by Email. Please call me as soon as you can.